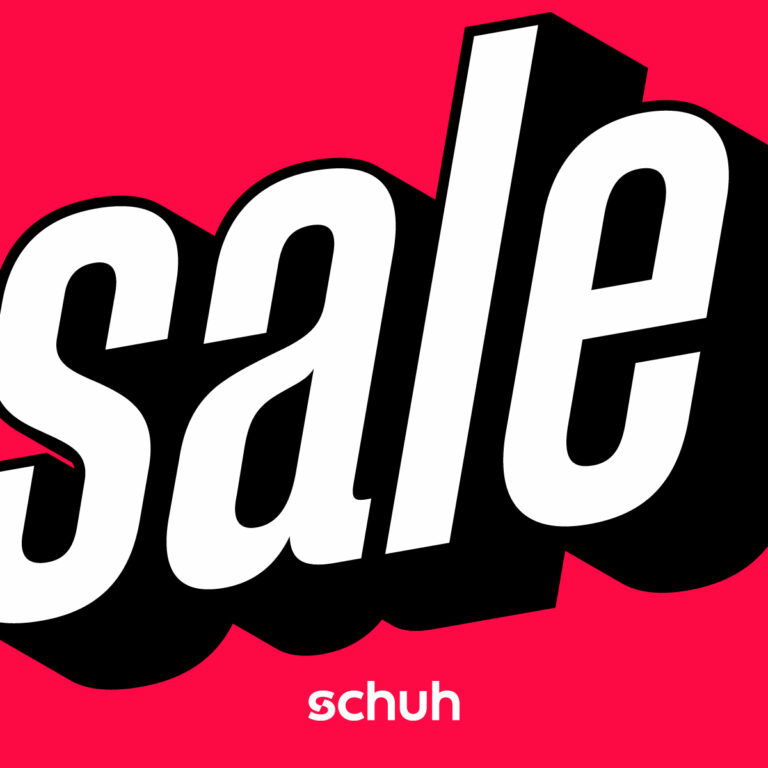 Bag a bargain at the schuh sale! 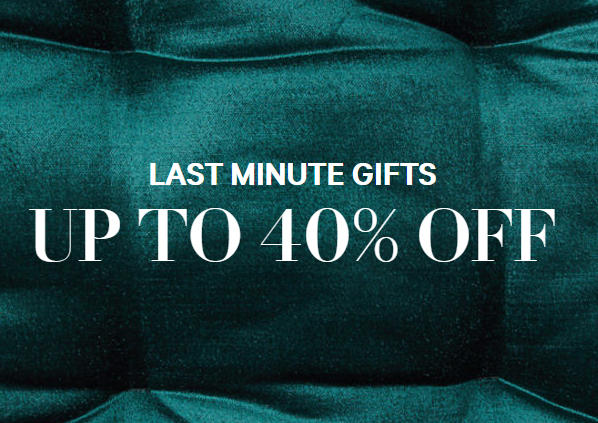 Up to 40% off on Last Minute Gifts at H&M. 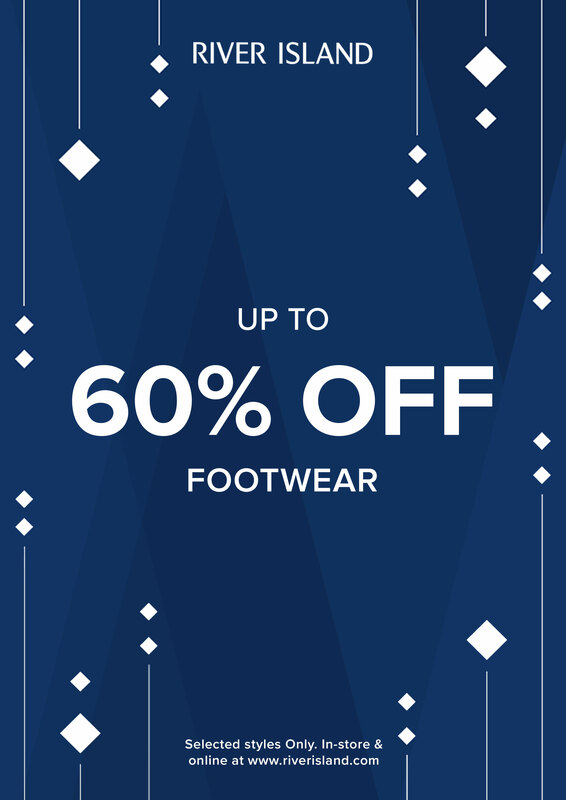 Valid on selected items in store and online while stocks last. 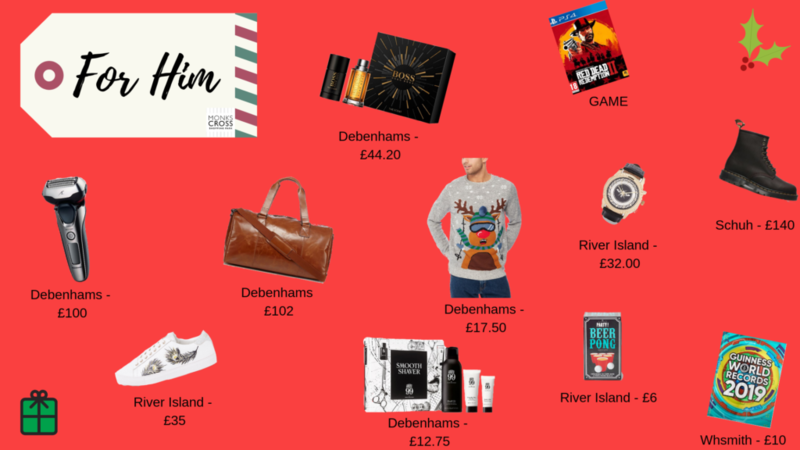 There’s up to half price of Christmas offers at Debenhams! 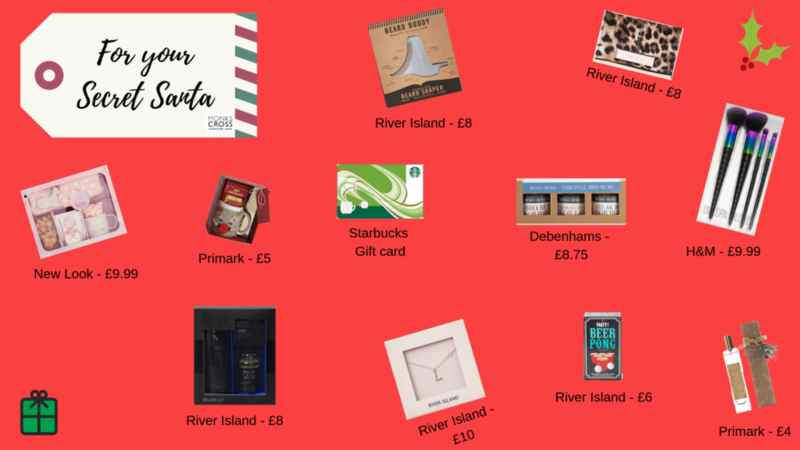 Shop 3 for 2 on all gifting in store. 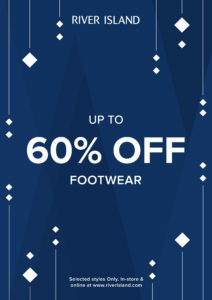 Treat yourself before Christmas with up to 60% off footwear at River Island! 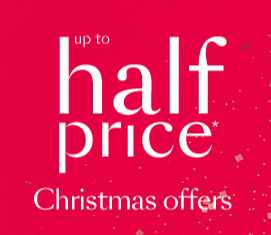 To help you with your Christmas shopping, New Look is offering you 50% off ALL gifting! 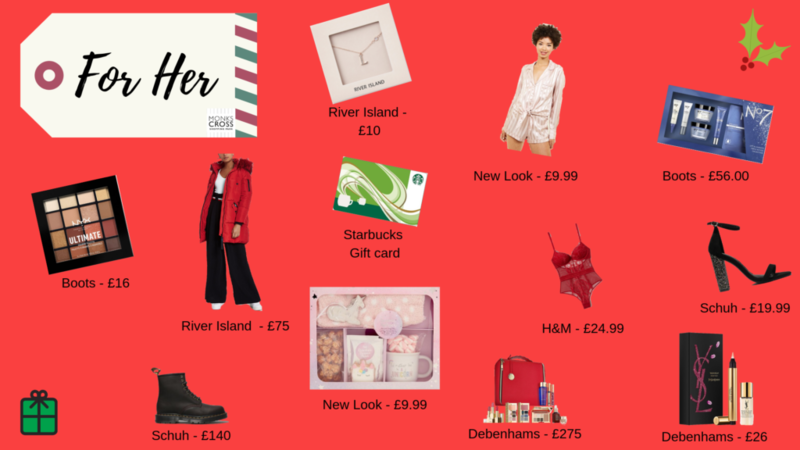 Pop in store or go online to check out their range. 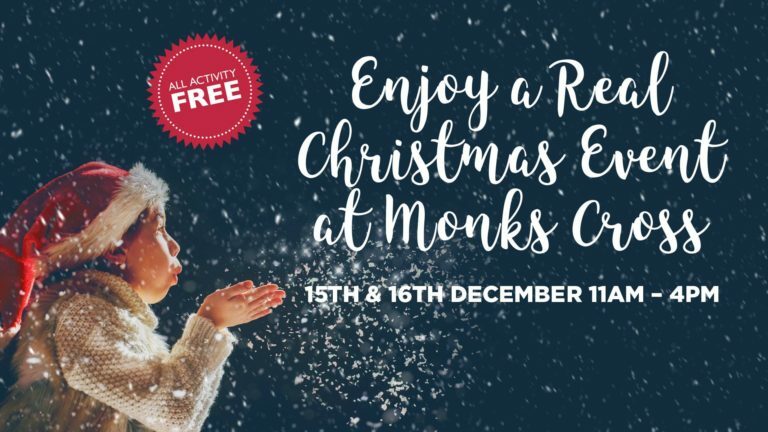 Join us Monks Cross Shopping Park & friends at Minster FM for a weekend of Christmas fun, 15th & 16th December. We have tons of free activity for all the family to enjoy 15th December. Have your picture taken with the fabulous christmassy ice sculptors, enjoy free face painting and enjoy some festive food from our pop up food sellers. On 16th December come and meet Santa’s Reindeer before they get ready to deliver presents! And enjoy free painting and our selection of pop up food sellers. What’s more all activity is FREE! 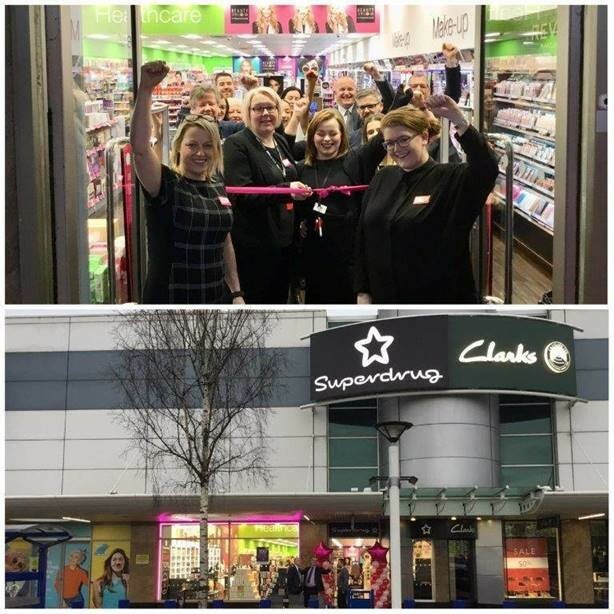 Thursday 6th December saw the opening of a new Superdrug in Monks Cross Shopping Park. 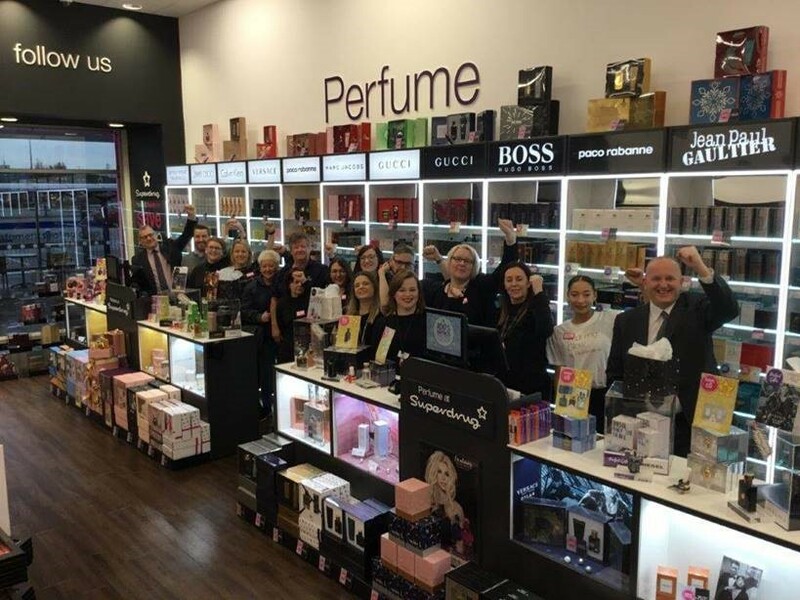 The store, located in the heart of the shopping park has created 18 new jobs and will offer customers affordable health and beauty products and everyday toiletries, perfect for customers to pop in and pick up some party essentials and gifts in time for Christmas. 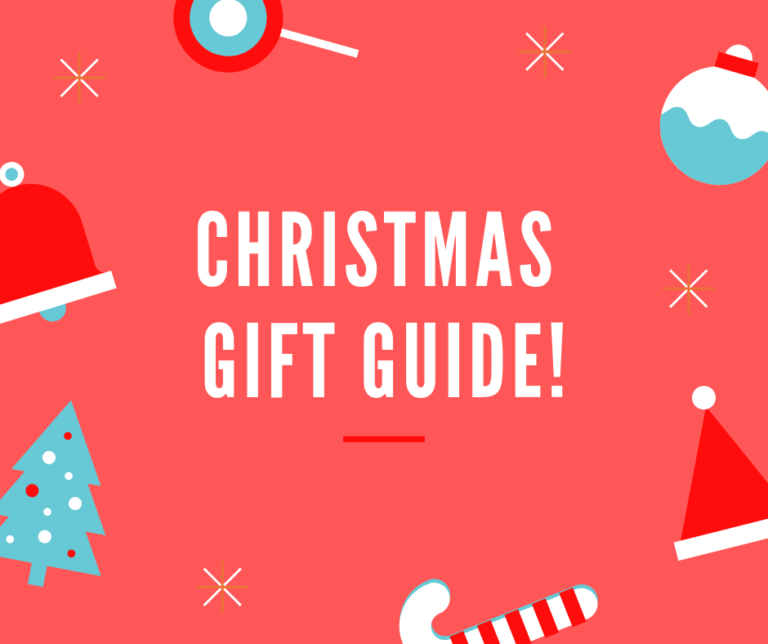 Customers will be able to choose from hundreds of Christmas gifts including stocking fillers and the perfect presents for her, him and kids from best-loved brands including Bloom Collection, B., Studio London, Flutter, Secret Santa, Fruity and Sweet Snuggles. 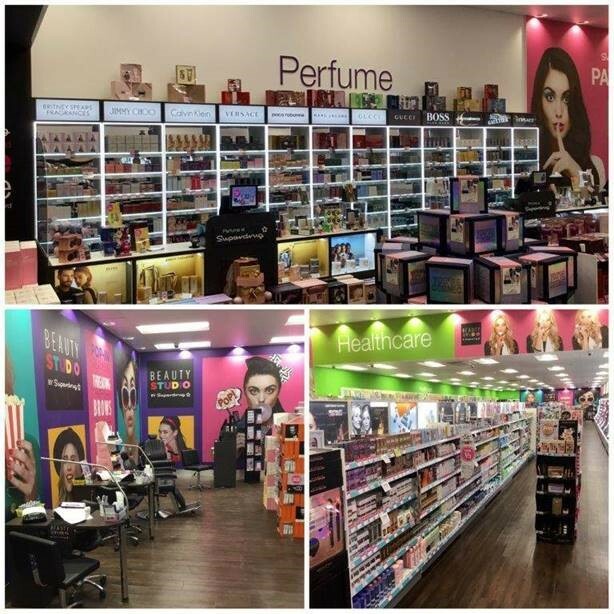 Exclusive skincare and makeup brands will also stock an extensive range of products including B., Nip & Fab, GOSH, MUA and Revolution. 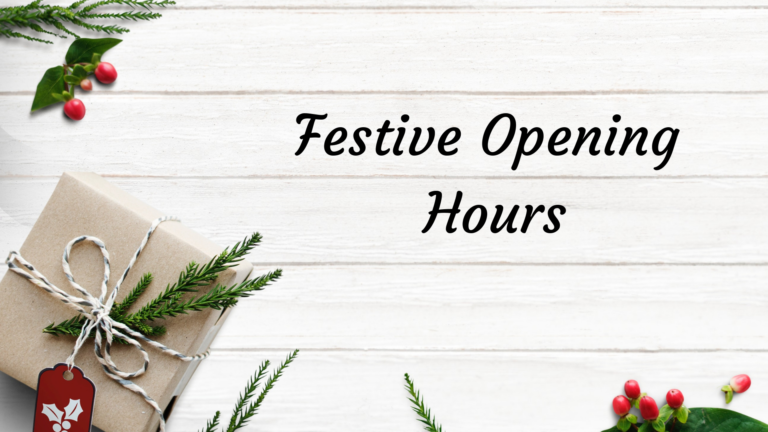 The store also features a brand new Beauty Studio area with a menu of professional beauty treatments at affordable prices, including a Nail Bar offering a file and polish from £12 and gel manicure from £20, as well as a Brow & Lash Bar offering tinting and threading. Visitors will also have the chance to sign up to Health & Beautycard to be able to collect points to redeem on future purchases and also benefit from exclusive deals and offers. The Superdrug Mobile service will also be available to Health & Beautycard customers for just £10 offering no contract, unlimited calls and texts and a mighty 4GB of data every month. 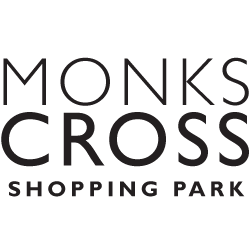 Rachel Pennington, York Monks Cross Manager, said; “We are delighted to be opening our new store with three weeks to go until Christmas. We are sure customers are going to love our unique mix of health and beauty essentials at affordable prices. 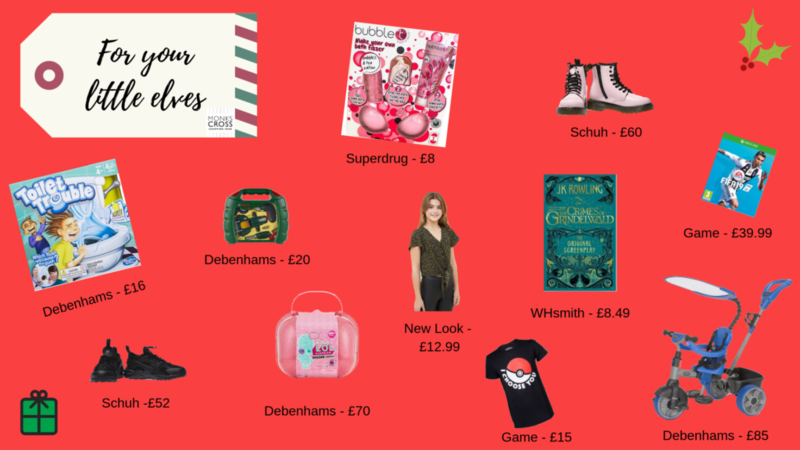 It’s perfect timing for those looking to do their Christmas shopping, or just pick up all their party essentials ready for lots of festive celebrations.